Well, it’s that time of year again. Certainly a time that most people wish they could avoid. The professionals here at Tax Alternatives are here to provide you with all your tax filing needs. Our highly skilled and professional tax specialists are ready, willing and able to help you get the biggest refund from your 2017 taxes. With our top of the line Brentwood tax services you can be sure all your tax needs will be met and your returns filed in a timely manner. It goes without saying that tax time is not a favored time of year for individuals, couples, and corporations alike. With that said, we here at Tax Alternatives strive to make your tax filing as easy and smooth an experience as possible. Open weekdays, Monday through Friday, from 8:30 am to 4:30 pm our tax specialists stand ready to serve you with all your income tax needs. 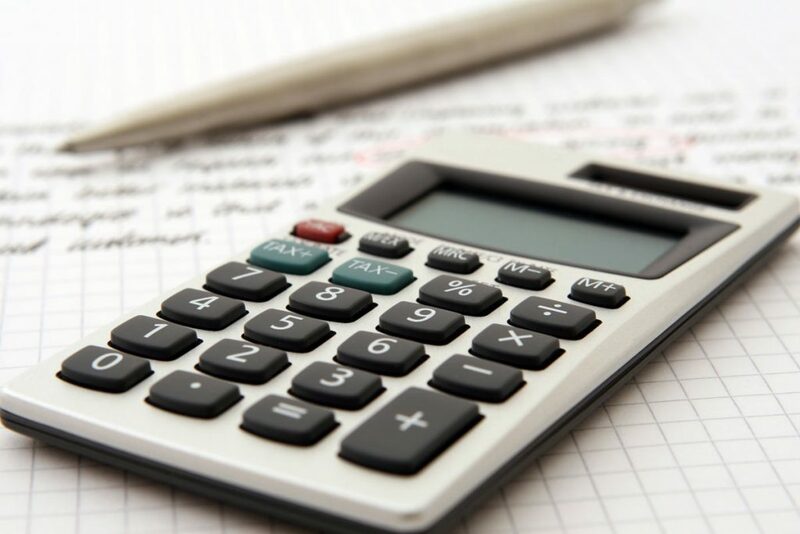 Understanding full well the importance of timely and efficient tax filings, our friendly and certified specialists work around the clock to ensure that we have taken every necessary step to get you the refund you deserve. Proudly serving the greater Brentwood region and many of its surrounding towns for more than 10 years, our award-winning Brentwood tax services along with our wide range of other business services and solutions have earned us a spot at the top of the local charts. Whether you are in need of business or personal income tax filings, surely you have come to the right place. Our Christian based family owned company is dedicated to serving our many valued clients and is ready to meet your every need. 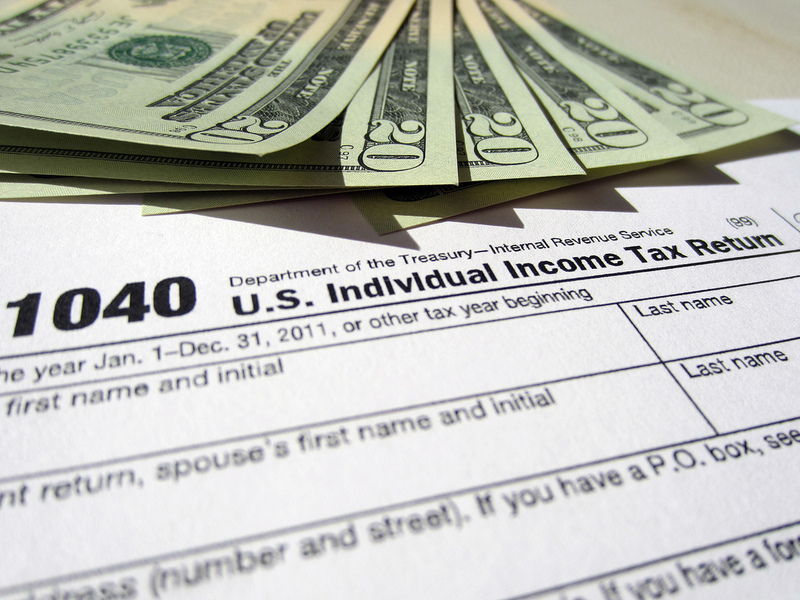 Tax season is upon us, so contact the pros here at Tax Alternatives today. You can reach us at (615) 742-1099 or, if you are in the area you can stop by our Westpark Drive location right here in Brentwood and consult with our specialists firsthand. We look forward to serving you with your 2017 tax needs and hope you and your family had a joyous blessed Christmas season and Happy 2018! !